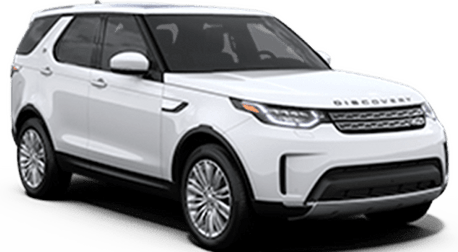 If you live in the South Bay Area and are drawn to the luxury and off-road capabilities of the Range Rover, but demand a sportier driver experience, you'll want to check out the 2018 Range Rover Sport at Land Rover Redwood City. 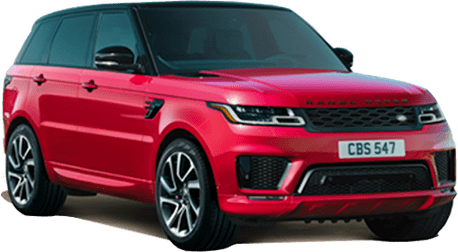 With its powerful engine options, superb driving dynamics and wealth of advanced technologies, the all-new Range Rover Sport is sure give you an exhilarating driving experience. 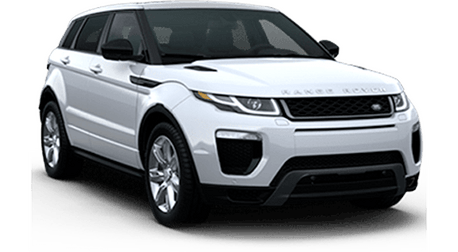 With the 2018 Range Rover Sport, you have no shortage of high-tech engine choices. This includes the 340-hp 3.0L Supercharged V6, 380-hp 3.0L Supercharged V6, 518-hp 5.0L Supercharged V8 and 575-hp 5.0L Supercharged V8. The Range Rover Sport also offers a diesel engine — the 254-hp 3.0L TDV6 Diesel. 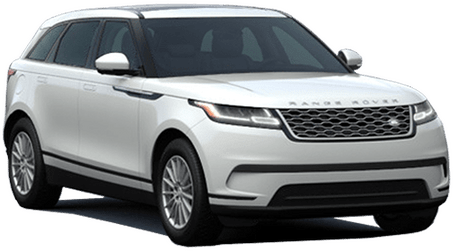 Additionally, in 2019, the Range Rover Sport will be available in a fuel-efficient plug-in hybrid version. 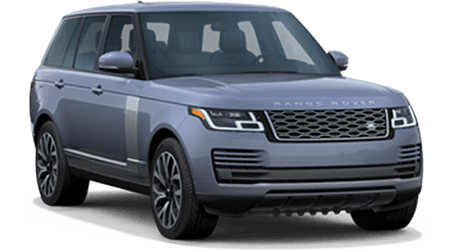 Furthering the performance of the 2018 Range Rover Sport is its available Configurable Dynamics, which enable you to personalize the settings for steering, throttle and shift points to fit your preferred driving style. The 2018 Range Rover Sport boasts impressive capabilities, especially if you're looking to head off the beaten path. Its All-Wheel Drive system encompasses many advanced technologies to give you confident handling and traction for wherever your adventures take you. The Low Traction Launch is useful when you're accelerating from a stop in slippery conditions, while the Twin-Speed Transfer Box utilizes lower gears to give you optimum control in challenging terrains, weather conditions or during towing. For additional help when towing, the Advanced Tow Assist gives you greater control of the positioning and movement of the trailer. 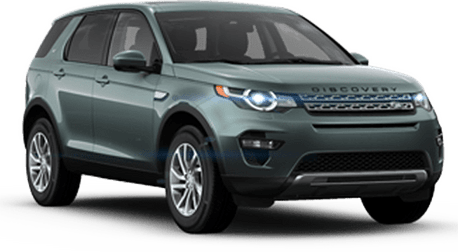 Also, the Hill Decent Control — which comes standard for all Range Rover Sport grades — enables you to descend down hills smoothly and safely. Inside the 2018 Range Rover Sport, you can enjoy a plethora of state-of-the-art multimedia features. The InControl Apps offers a multitude of services and entertainment options. The Voice Recognition system enables you to access apps and vehicle functions via spoken words. With Pro Services, you can view traffic information and navigation instructions to easily find your destination, while Protect enables you to do such things as record your trips and find the location of where your vehicle is parked. Also, for a refined listening experience, you can enjoy the phenomenal Meridian Sound System.